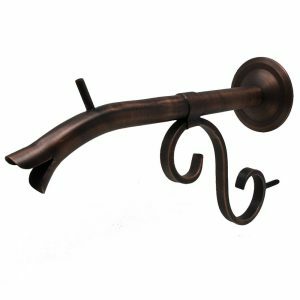 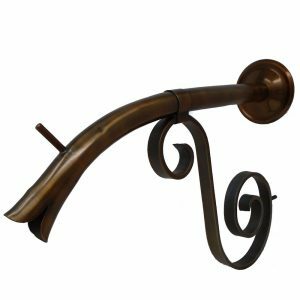 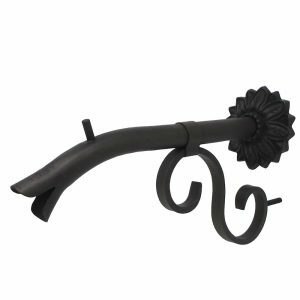 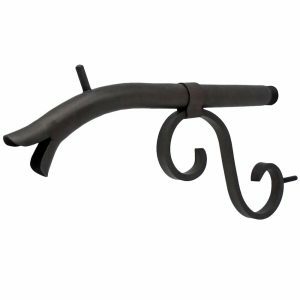 All handmade copper spouts from Black Oak Foundry feature solid copper, brass, and bronze construction featuring food grade solder and brazing materials, allowing for use around your family, pets, and fish pond applications. 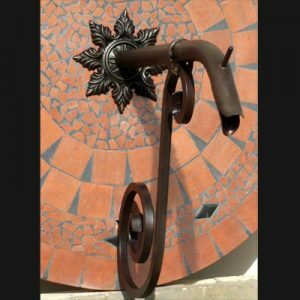 Water connection material is brass for long life, support pin is stainless steel, check individual listing for availability of a grounding lug. 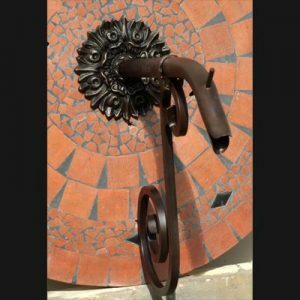 All Spouts on this page are made in our facility, if you have special requirements please or a unique application please let know. 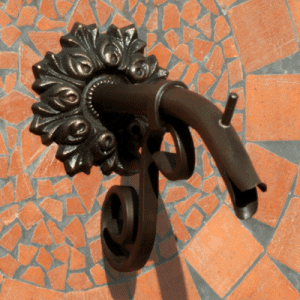 All small Courtyard Spouts project from the mounting surface approximately 10 inches, 1/2” male brass NPT supply fitting, and a stainless steel support pin. 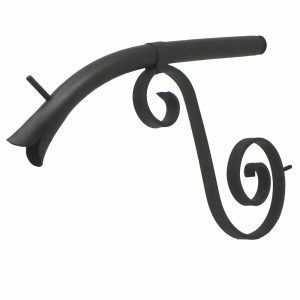 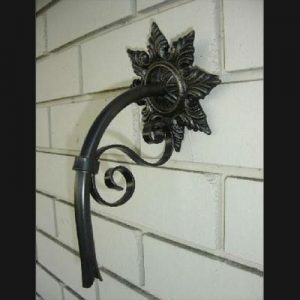 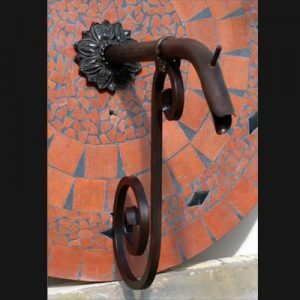 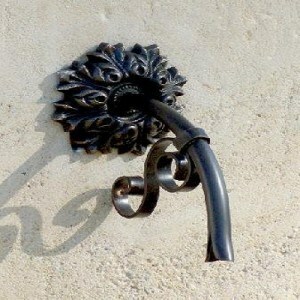 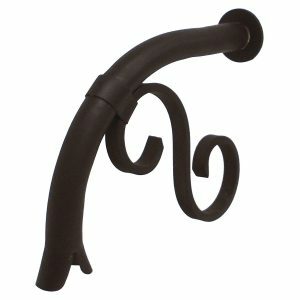 All large Courtyard Spouts project from the mounting surface approximately 16 inches, 3/4” male brass NPT supply fitting, and a stainless steel support pin. 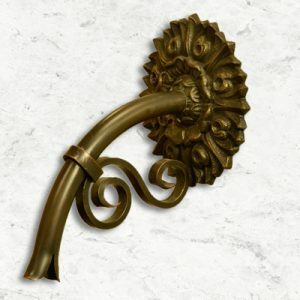 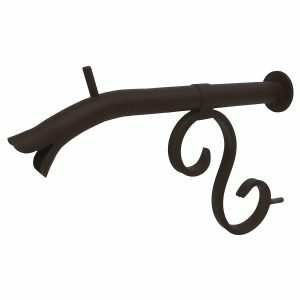 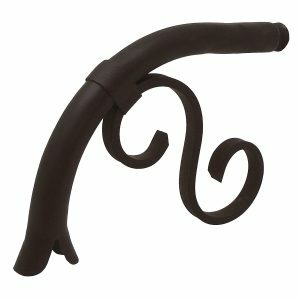 Droop Spouts feature an extended arch allowing the water to fall almost straight down, extend about 7 1/2" from the mounting surface, 1/2” male brass NPT supply fitting, and no support pin.